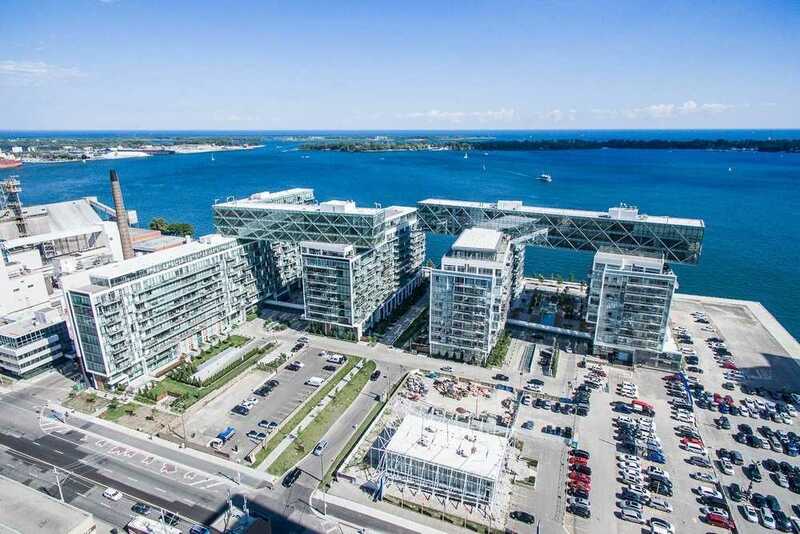 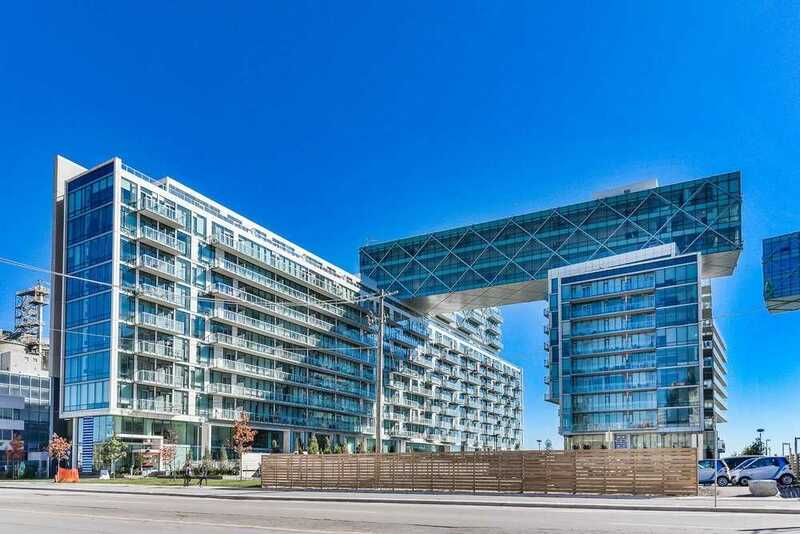 Welcome To Pier 27 - One Of The Most Desired Locations In The City! 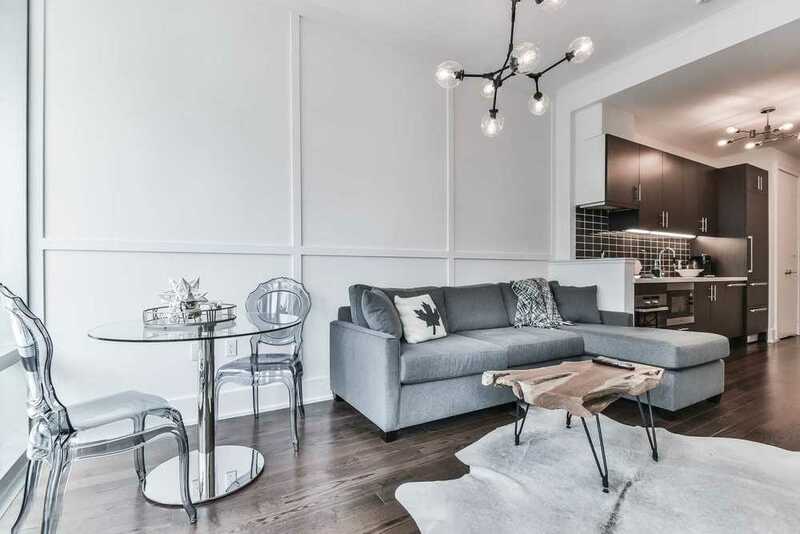 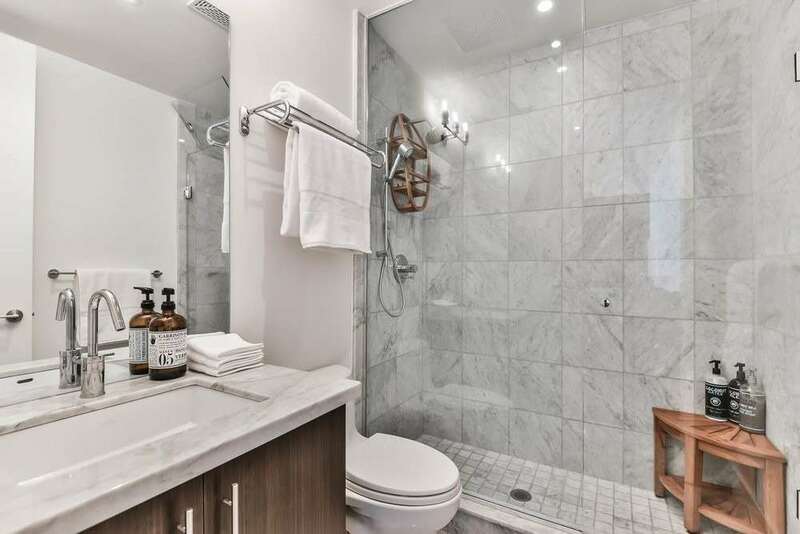 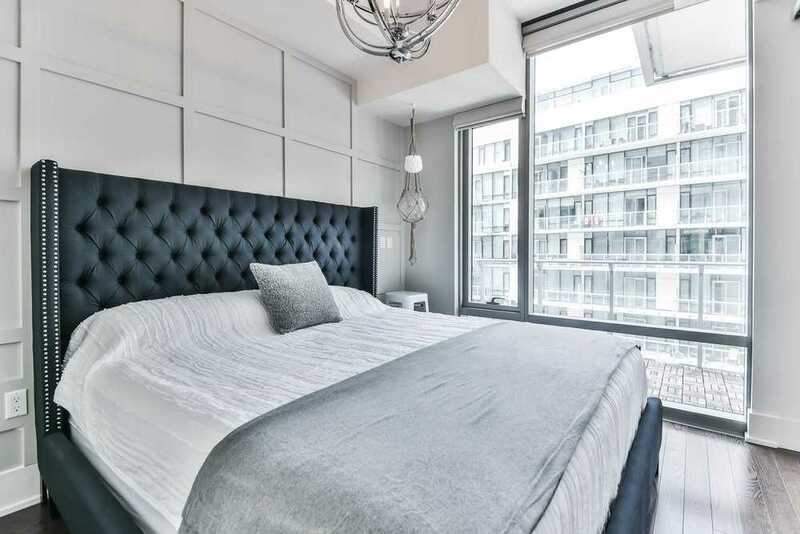 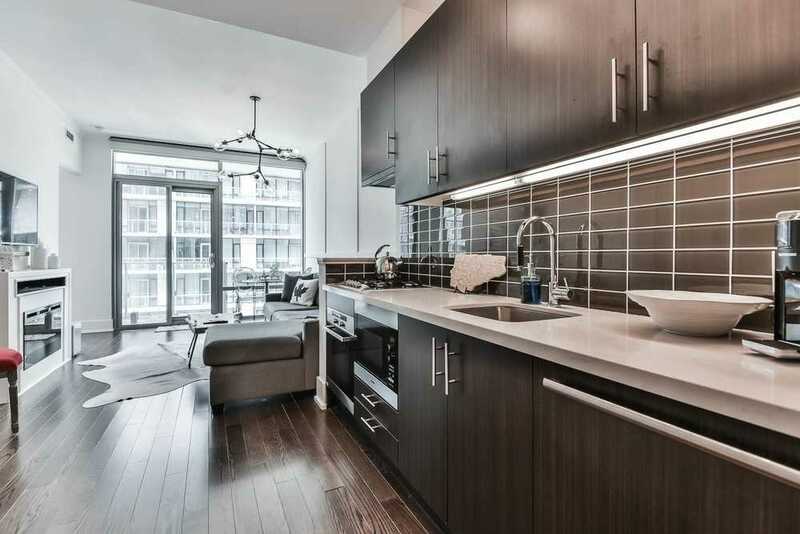 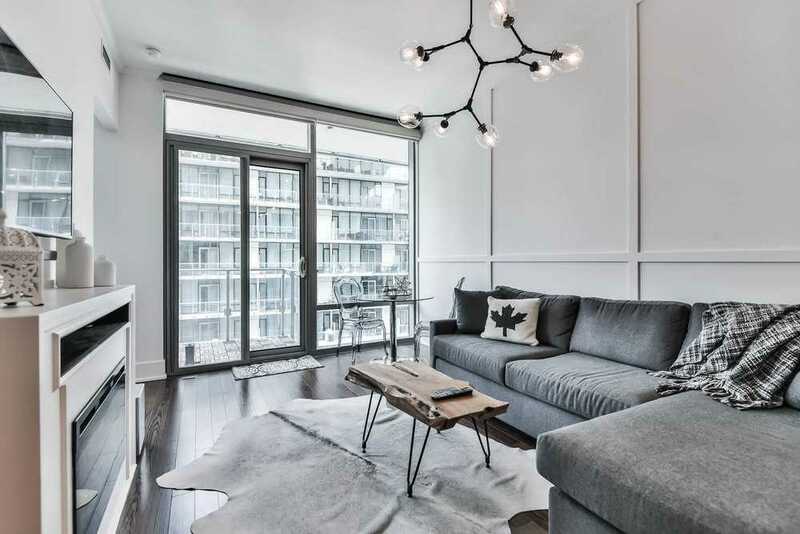 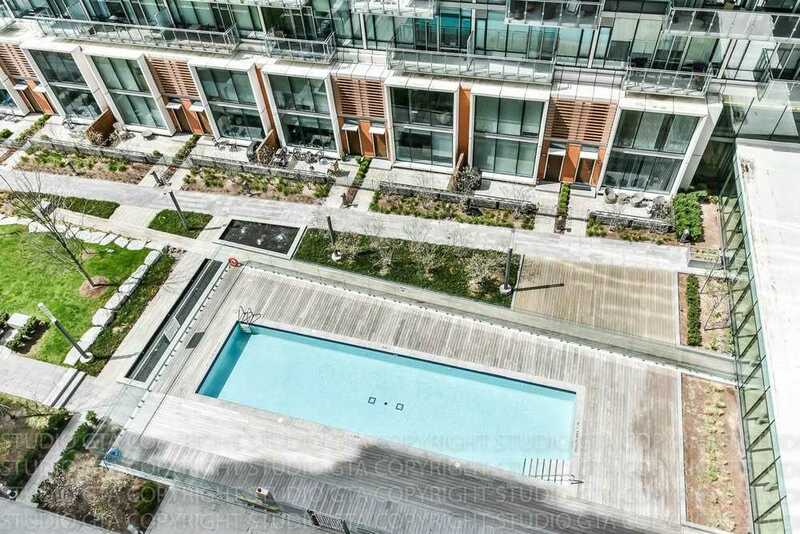 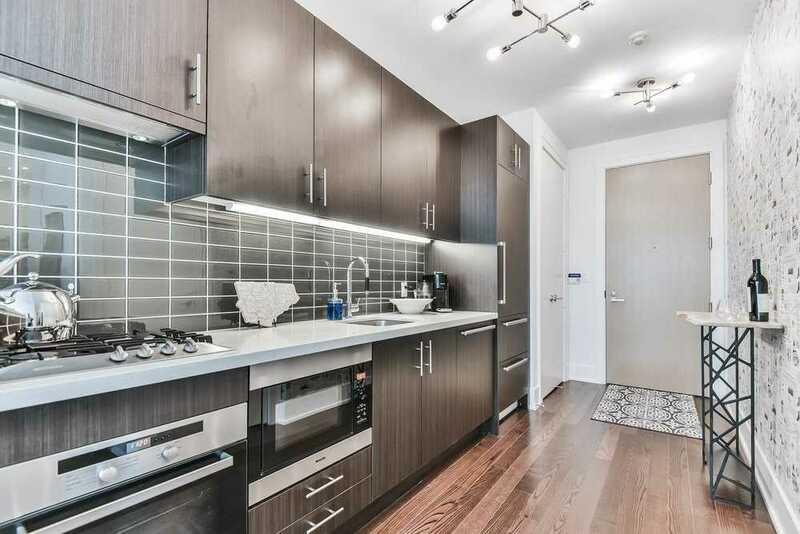 Gorgeous Condo Boasts Both High-End Finishings And Amenities! 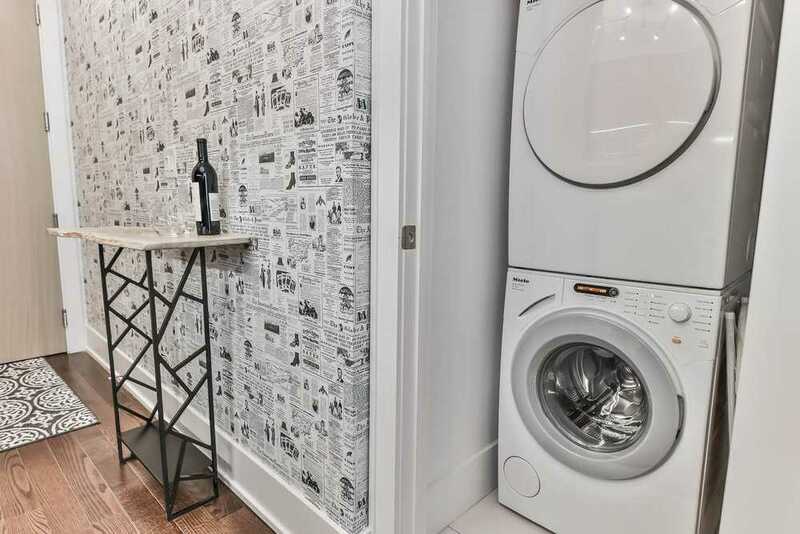 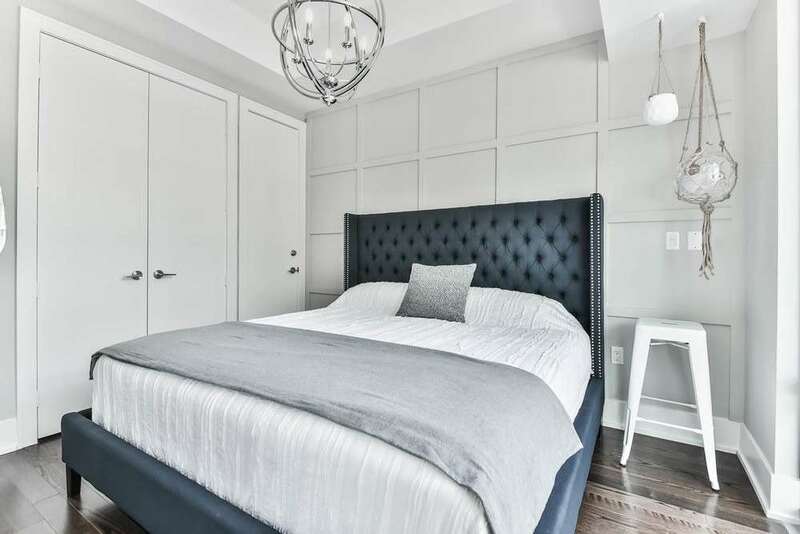 Hardwood Floor Throughout, 10Ft Ceilings, Meile Appliances, Quarts Countertop, Gas Stove, Marble Bathroom With Glass Shower, Electric Fireplace, Large Master With 3 Closets! 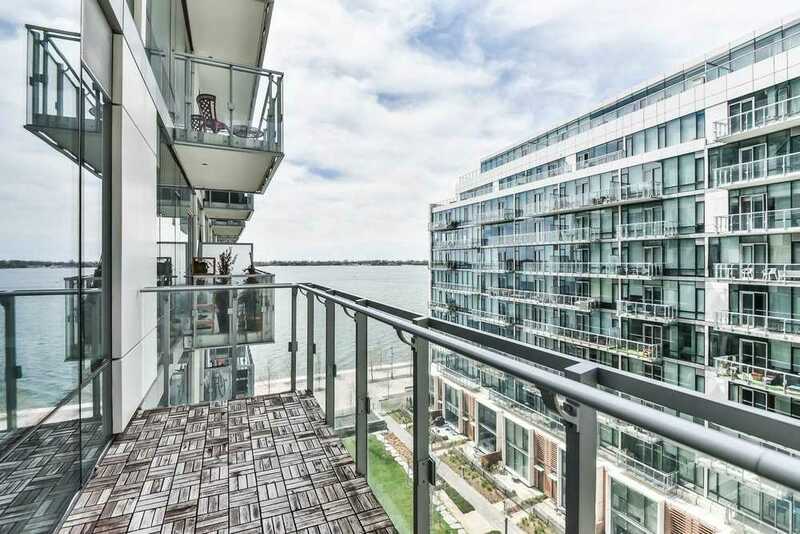 Oversized Balcony Has Views Of The Lake, City & Pool. 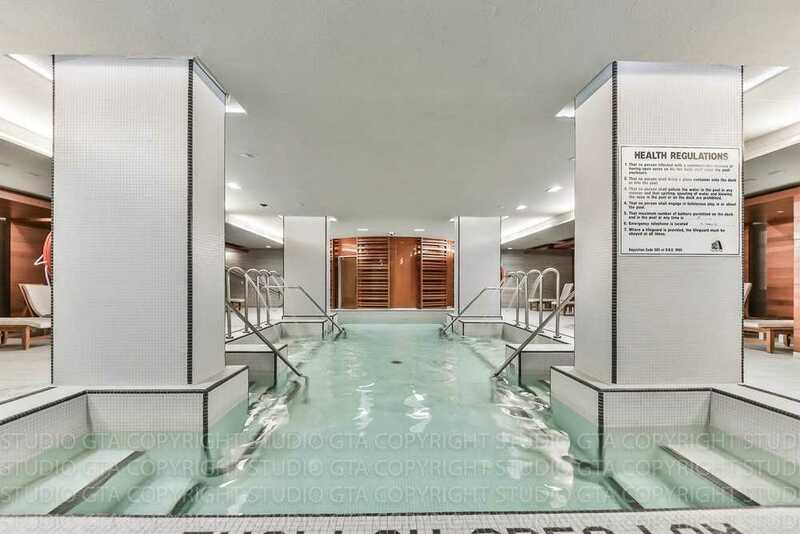 Comes With 1 Underground Parking Spot. 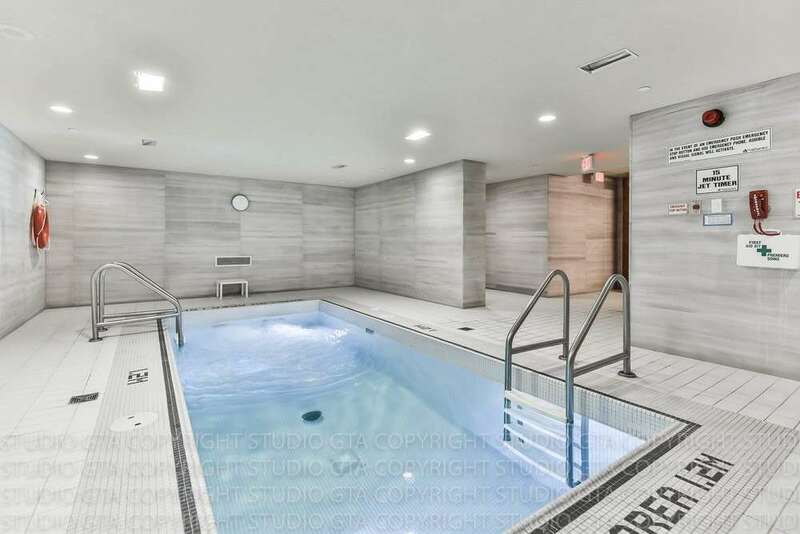 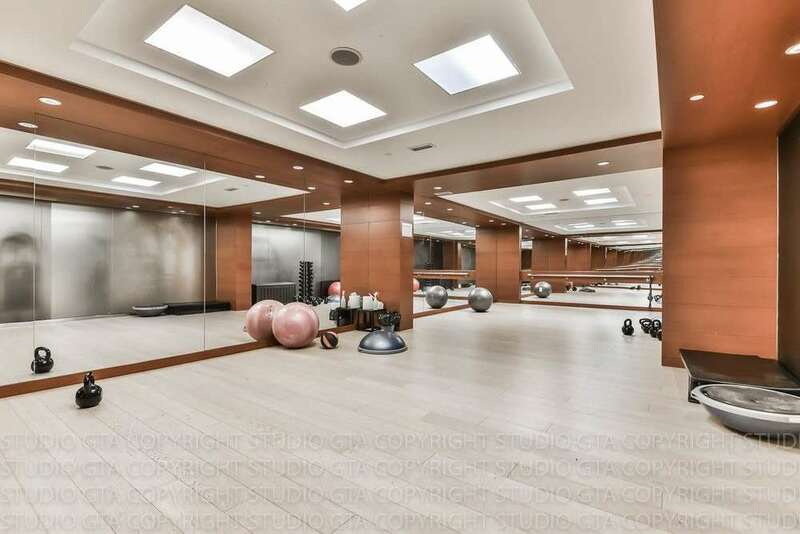 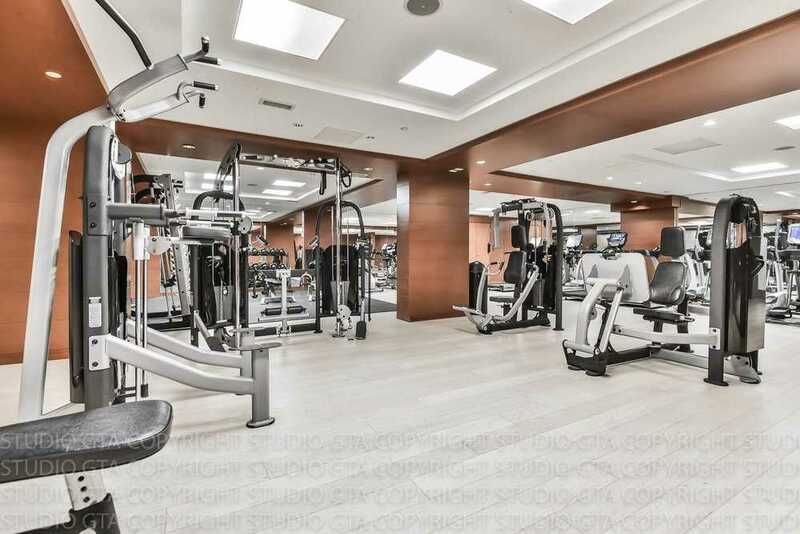 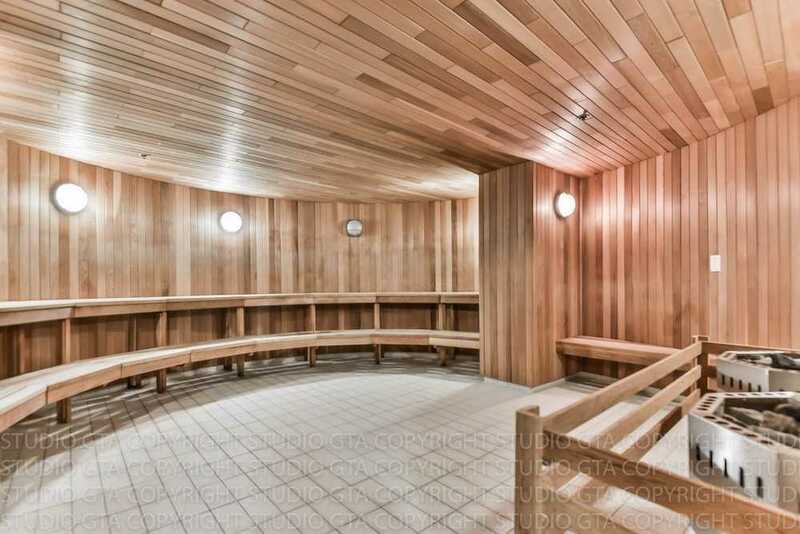 Amenities: Indoor Pool, Resistance Pool, Outdoor Pool, Gym, Sauna, Party Room, 24Hr Concierge, Guest Suite. 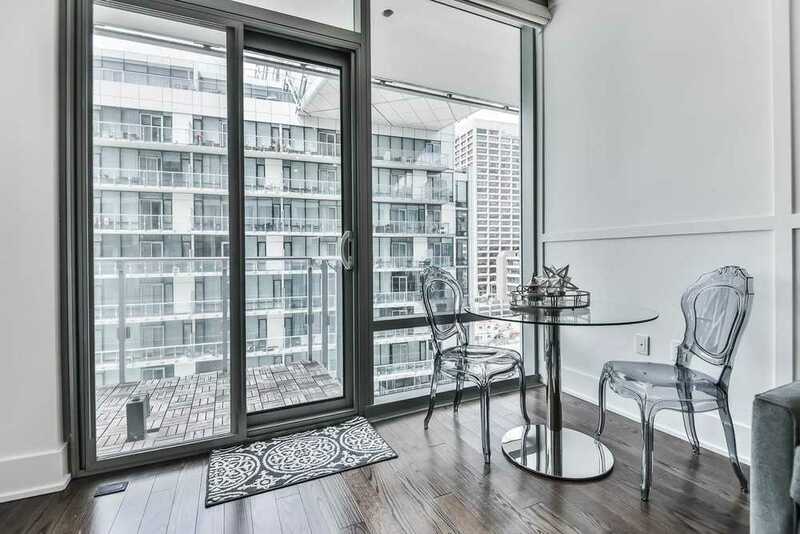 7Min Walk To Union, Close To Distillery, St Lawrence Market, Toronto Islands, Sugar Beach, Scotia Bank Arena, Rogers Centre & More!